At Recfishwest, our purpose is to ensure Great Fishing Experiences for all in the Western Australian community forever. Our Commitment is to Protect, Promote and Develop Sustainable, Accessible, Enjoyable and Safe fishing for the benefit of the community. Thank you for becoming a Recfishwest member. Please complete your member profile and help us to learn more about our membership by filling out a few quick questions about you and your fishing. By understanding who we represent, it allows us to ensure great fishing experiences are maintained forever. Thanks to our supporters, Recfishwest can continue the fight to keep fishing great in WA. 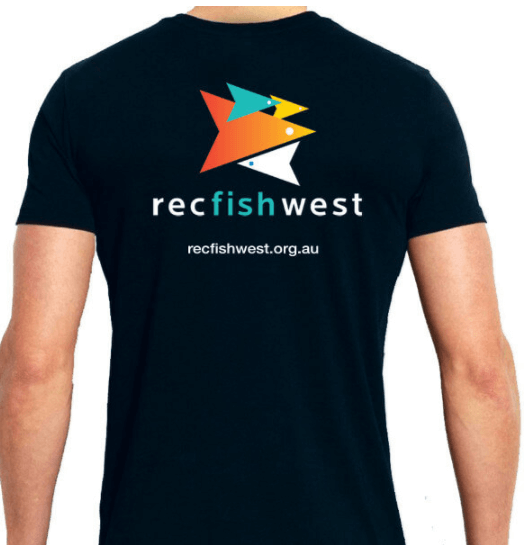 If you know of someone who is passionate about their fishing, please tell them that you are a member of Recfishwest. Keep you informed of all things affecting your fishing, 24/7; you need to know! Roll up our sleeves and find a solution when no one else wants to. Contribute to what we do and support us, become a member and let us do the hard yakka on your behalf. We don’t make profits here at Recfishwest and we make sure that all money raised goes directly towards our direct-action campaigns to protect, promote and develop our fishing environments and to keep you fishing.